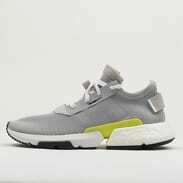 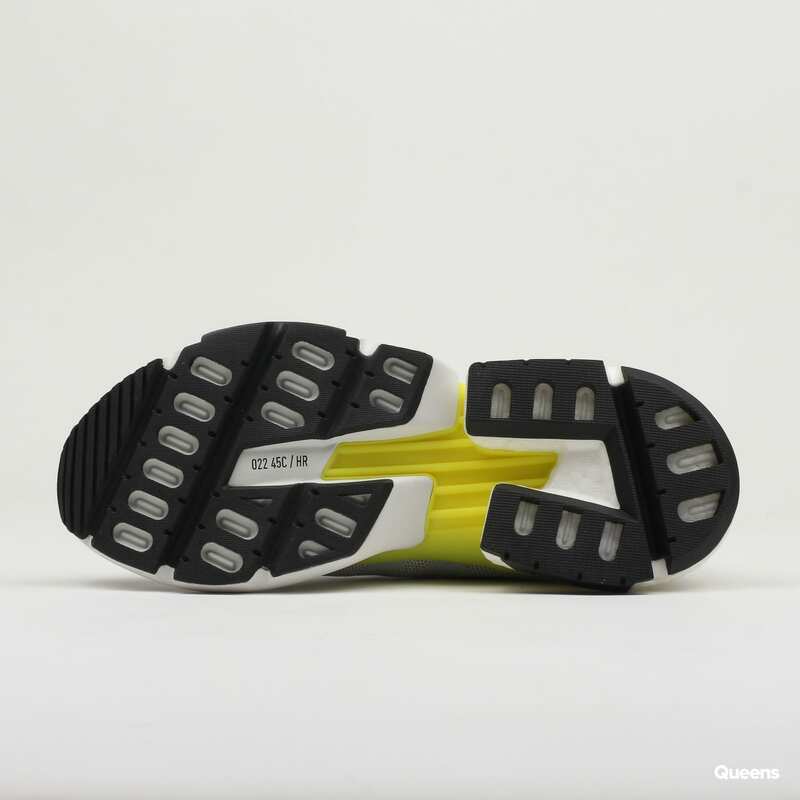 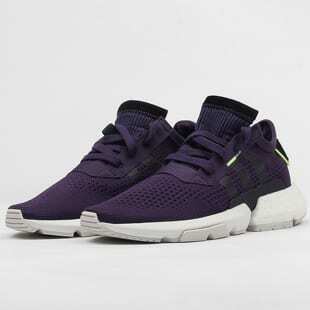 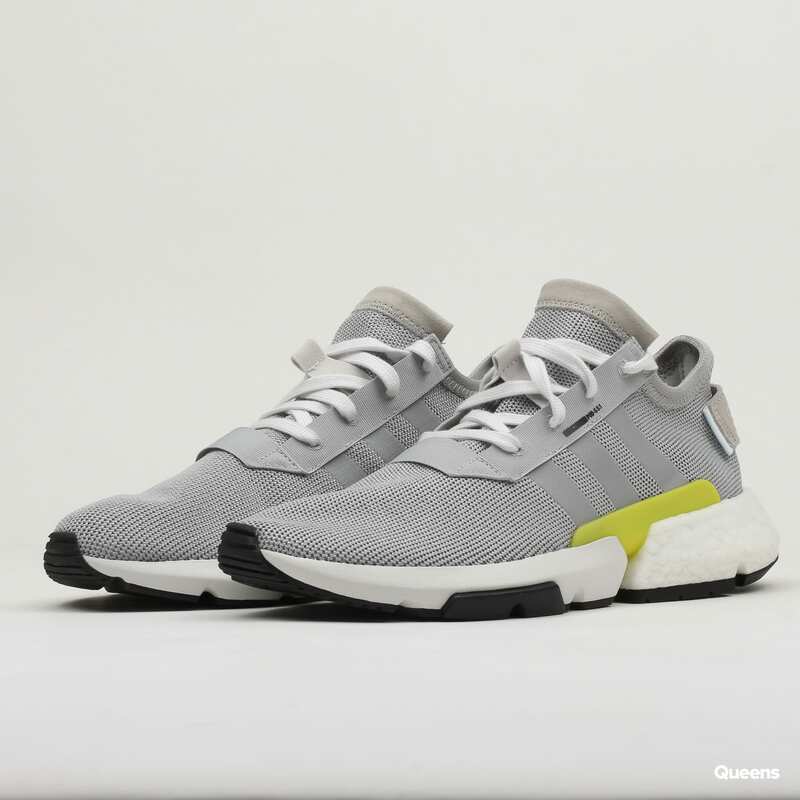 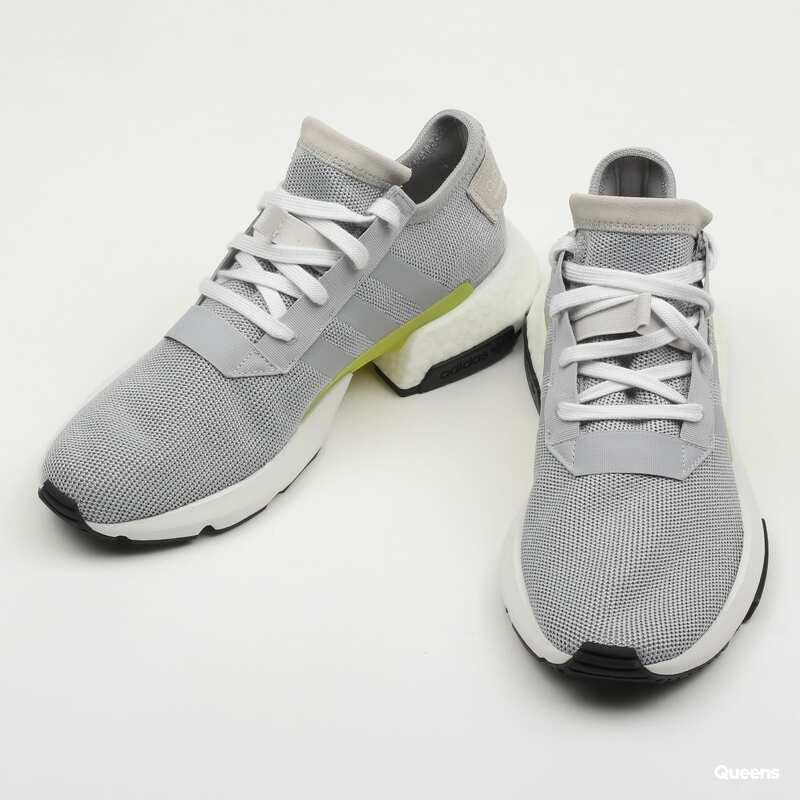 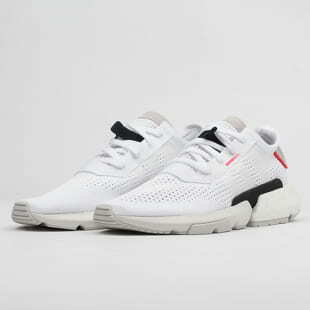 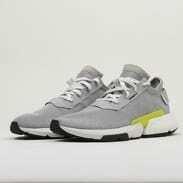 Gray low top sneakers from adidas Originals called POD-S3.1 with black and white sole. 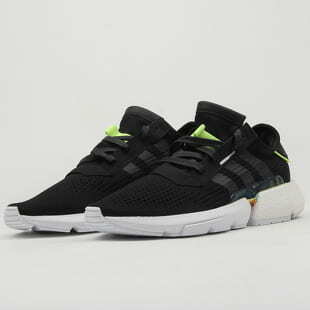 US 10.5 (eur 44 2/3)last piece! 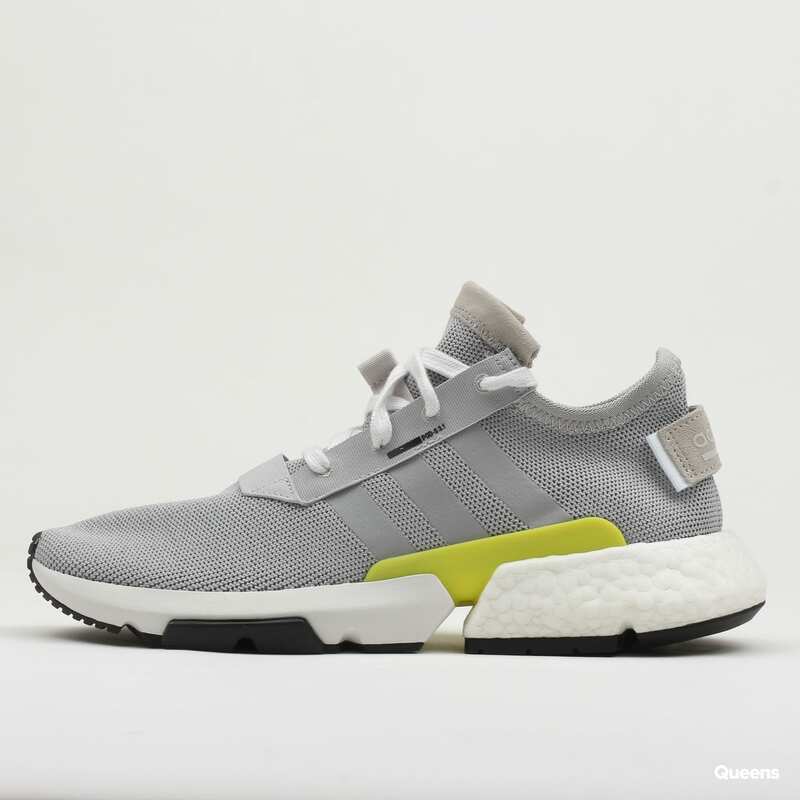 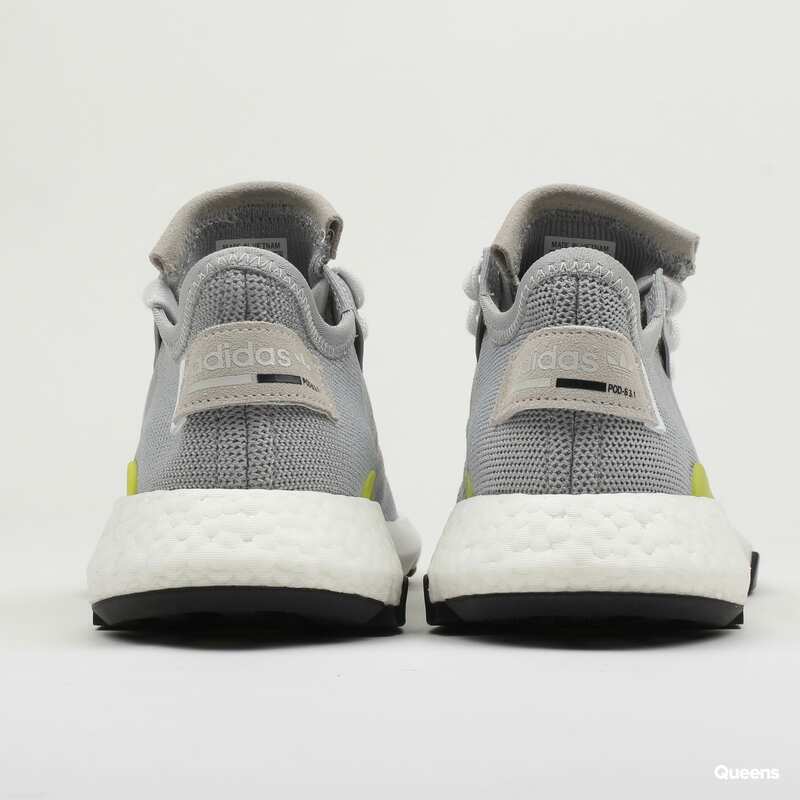 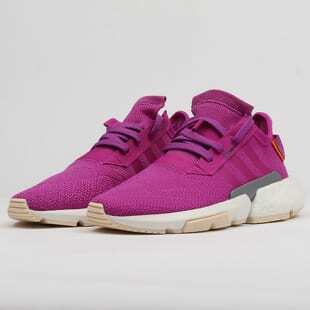 Category: Men Sneakers, Men Sneakers adidas Originals, Gray Men Sneakers, adidas Originals adidas P.O.D.